Five digital health accelerators have been launched across England to help speed up the uptake of technology in the NHS. A total of 34 small and medium-sized enterprises (SMEs) have been selected for their potential to solve key challenges facing the health service, as part of the digital health accelerator programme. The programmes are run by the Academic Health Science Networks (AHSN), which was established by NHS England in 2013 to spread innovation. It is the first time the accelerator programme has been launched outside of London, with schemes also being set up in Manchester, the South West, East Midlands, Kent, Surrey and Sussex. Mike Hannay, chair of the AHSNs, said: “Despite the array of talent and resources available, there is room for much better collaboration between SMEs and the health system to increase England’s competitiveness in digital innovation. “Connections between entrepreneurial innovation and health are essential for England to realise its potential and become a world leader in digital health innovation. As part of the programme, the successful SMEs receive one-to-one support from someone with strong clinical or NHS provider experience, specialist training, product development support and regular opportunities to showcase their product. Healthy.io: an app turning smartphones into regulatory-approved clinical devices for urine testing. My Possible Self: a mental health app designed to reduce stress, anxiety and depression. Safe Steps: an app that helps reduce the risk of falls by assessing and tracking lifestyle and risk factors of care home residents. In the East Midlands, Spirit Digital’s remote healthcare platform, CliniTouch Vie, has been selected by the local Health Accelerator Programme. CliniTouch Vie is a remote care platform delivered via a ‘locked down’ tablet to support patients with long-term health conditions, such as diabetes, heart failure and COPD. Emma-Jane Roberts, managing director at Spirit Digital, said: “We are thrilled that CliniTouch Vie has been recognised as a digital health innovation by the East Midlands Digital Health Accelerator Programme. 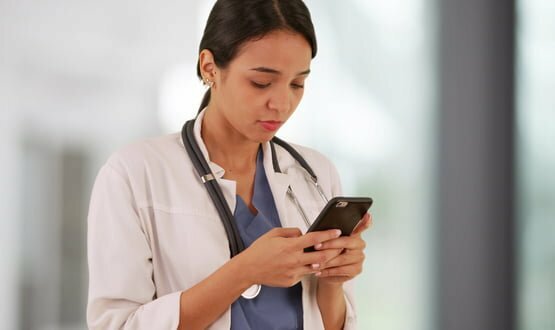 As reported by Digital Health News in June, NHS England has increased the funding it provides to Academic Health Science Networks (AHSNs) to help speed up the rate at which new digital innovations are distributed. 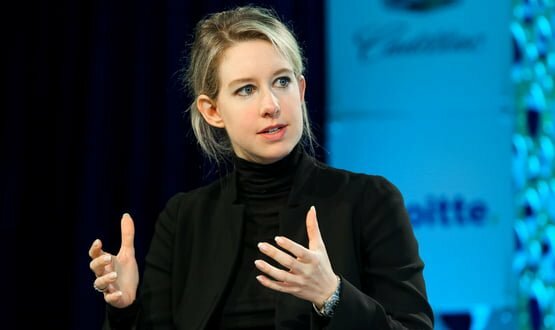 In an email to shareholders, CEO David Taylor confirmed that the majority of Theranos’s remaining employees worked their last day on 31 August.